Receiver is machined from pre-heat-treated 416 stainless steel, and the bolt is NP3 coated and features an interchangeable bolt knob. Receiver is multifaceted, and the dimensions are 10.65″ long x 1.65″ wide. 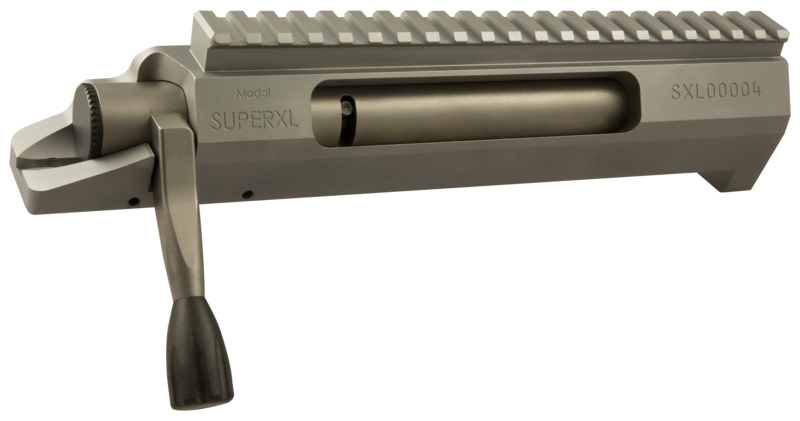 Receivers are machined with an integral recoil lug and a 30 MOA picatinny style scope rail. 1.1875″ x 18 barrel threads are machined 1.8″ deep, providing superior support for longer, heavy barrel contours. Receiver uses any Remington 700 style trigger. 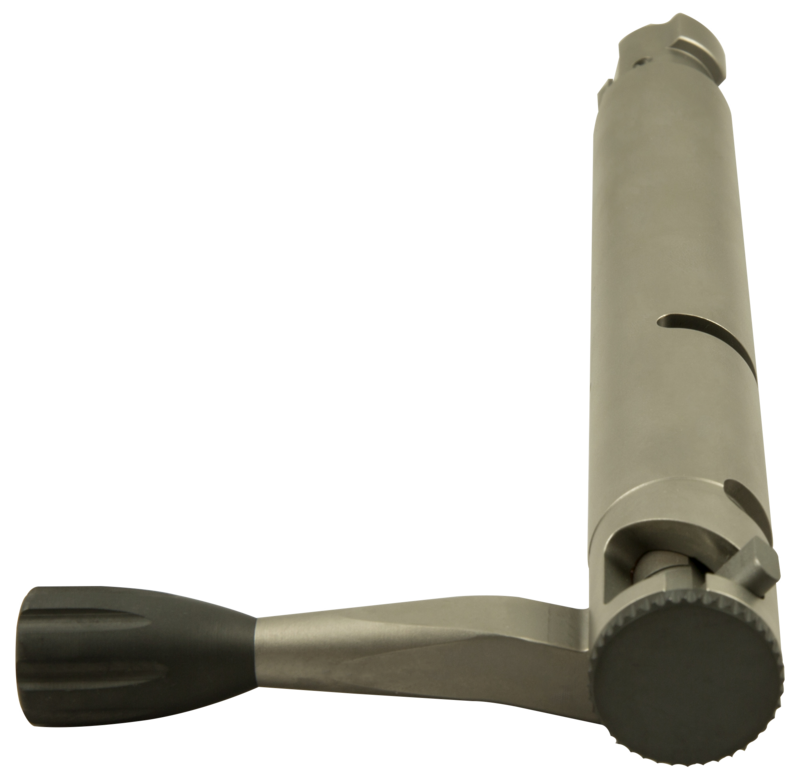 JJ ROCK CO. uses a custom manufactured, NP3 coated, M16 style extractor designed for the large .640″ case-head diameter cartridges. JJ ROCK CO.’s dual-point, guided firing pin system provides faster, more consistent lock times for improved accuracy. 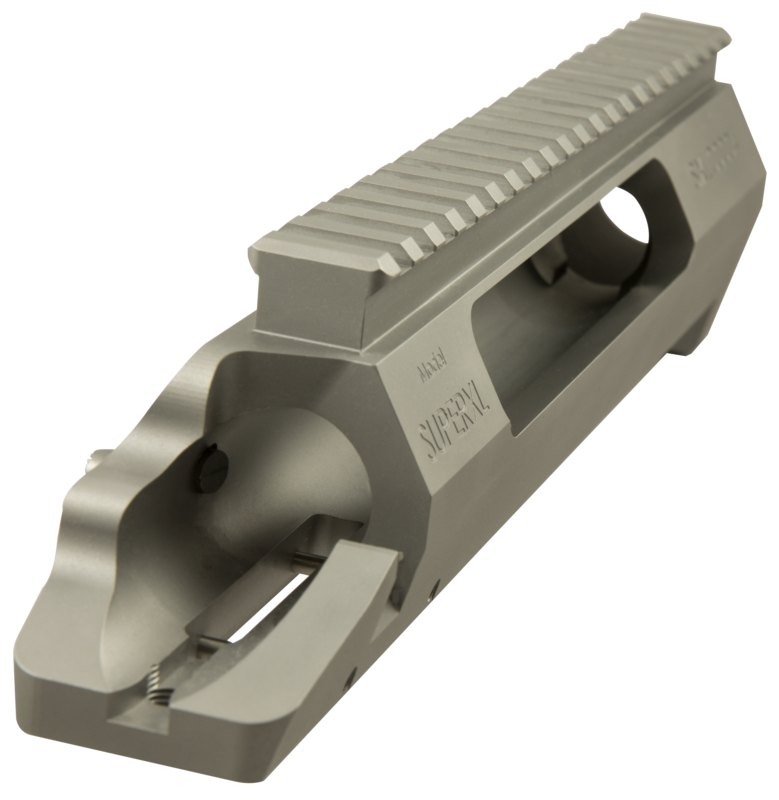 JJ ROCK CO.’s innovative locking lug insert in the receiver is made from an aerospace material which is more than twice as strong than the receiver itself, allowing for a smaller, compact bolt-head design.